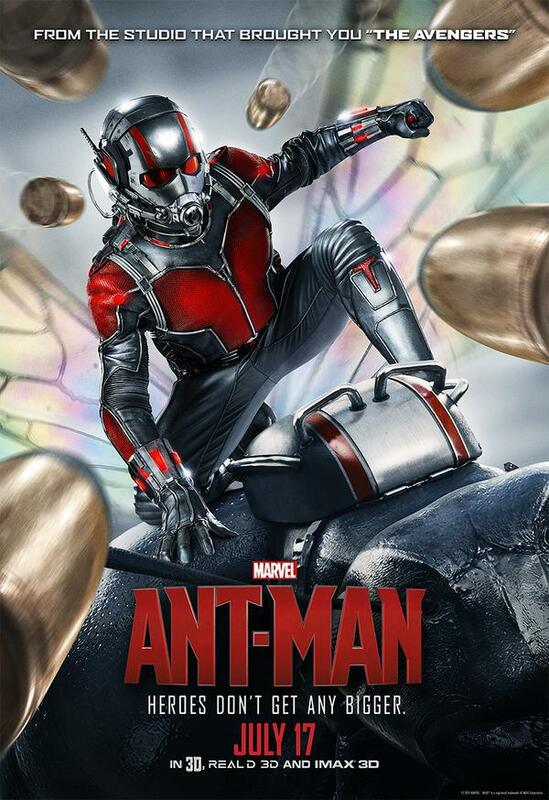 After two months, I have seen Ant-Man! And somehow, I have avoided all spoilers, reviews, and opinions in general. Yes, even as I write this impressions post, I do not know a single review rating! I have not even read the reviews by fellow critics that are linked below, although I will as soon as my review is written for tomorrow. While it might sound insane to avoid reviews, trailers, and spoilers to this extend, hear me out. Regardless of whether a critically minded viewer realizes it or not, while watching a film, any prior opinions will affect your expectations going into the theater. If you are a reviewer, you will probably try to take note what others are criticizing in their reviews to determine if you agree with that opinion. Of course, everyone is different, but expectations do play an important role. In fact, many of my best experiences with films have come from the ones that I do not expect to impress me, like Inception and The Matrix. 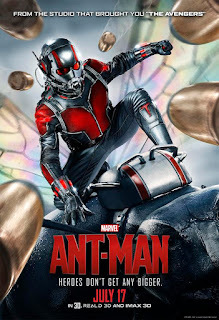 Therefore, for once, I wanted to go into a hyped-up film, like Ant-Man, without knowing what to expect, to have a different type of experience without any preconceptions other than the ones you expect from a Marvel flick. Obviously, this strategy is crazy for every film, but it is preferred for the films that I care about the most. I am curious to know what everyone else thinks of this strategy of watching a film, and it may provide an interesting topic for future discussion. As always, below are links to reviews by fellow critics, and if you have written a review, let me know in the comments and it will be added. Please be sure to check back tomorrow for my full review.